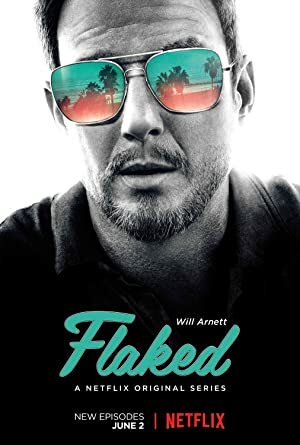 Flaked – Season 1 (2016) – What's New on Netflix Canada Today! In his funky California beach enclave, Chip’s the go-to guy for personal insights. But he isn’t quite as enlightened when it comes to his own baggage. Chip cares deeply about his friends, his neighbors, and his town. It’s just that he cares more about Chip.